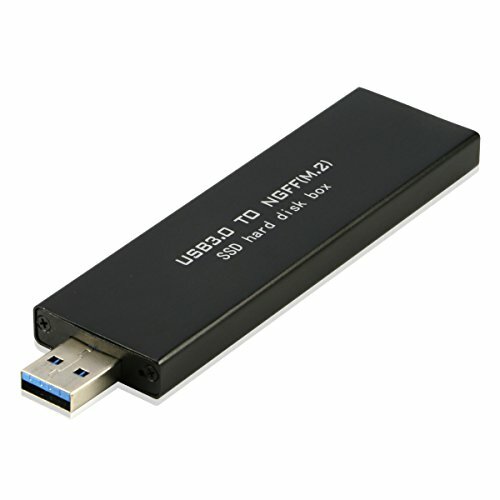 External USB 3.0 To M.2 SSD Enclosure : Easy to make an M2 Key B Solid State Drive portable for data store or data transfer! Easy Installation: Plug and play, no driver needed. ★★ Note: DO NOT support PCI-E based any M key or Nvme SSD, Please check with the picture.